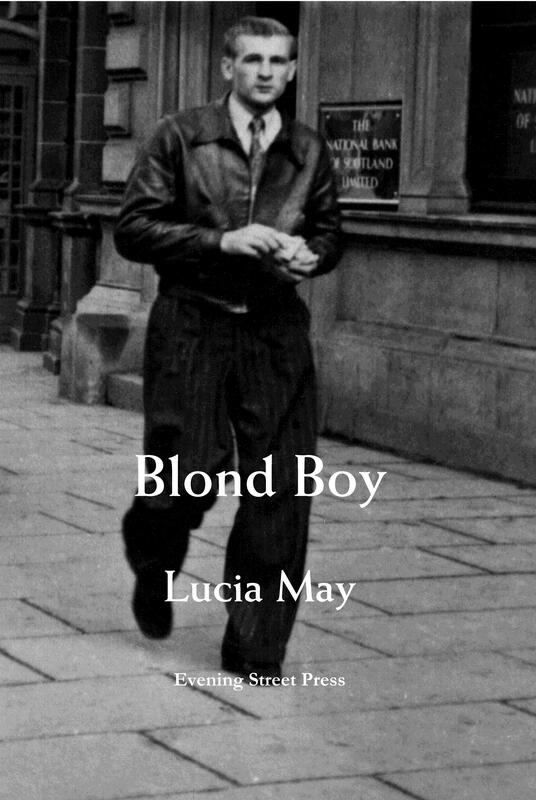 Lucia May writes without any sentimentality whatsoever… she compresses enormous emotion into tense spare lines to create poetry that is fierce and true. Blond Boy is a tough, intense collection. It is blunt in its truth-telling, and ambitious in its range. I won’t forget these poems. Lucia weaves…poetry that is brutally honest while being “bathed in the light” of forgiveness, showing grief and loss unsentimentally, with a glance, a gesture, an image that glows vividly on the page. …a story well worth telling…it comes wonderfully alive in all its mesmerizing details. These memories will dance in our minds for a long time. Lucia May writes exquisite poetry that shines light in the darkness.